Don't just read this comic - hear it! 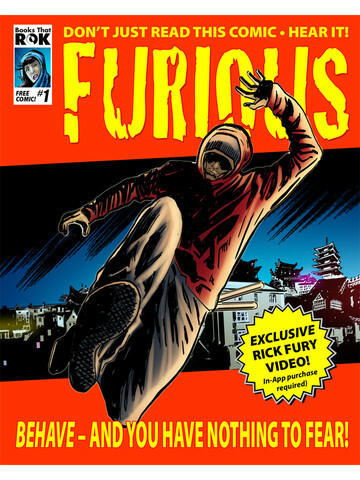 ROK Records is proud to present the first FREE audio-enhanced issue of FURIOUS, starring none other than Geordie rapping superstar RICK FURY! Featuring a full soundtrack that brings the story added life and excitement, FURIOUS is set in an alternate, dangerous Britain where Northern England has been leased to China to pay Britain's enormous debts and Scotland is an independent nation. 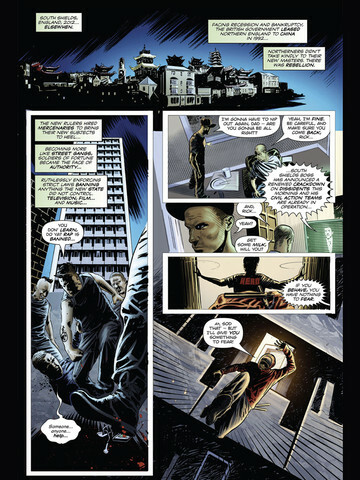 On the streets of South Shields - now Shanghai North - the rebellious population are subject to absolute rule, where many forms of entertainment are banned and street gangs enforce the law of the occupying nation! 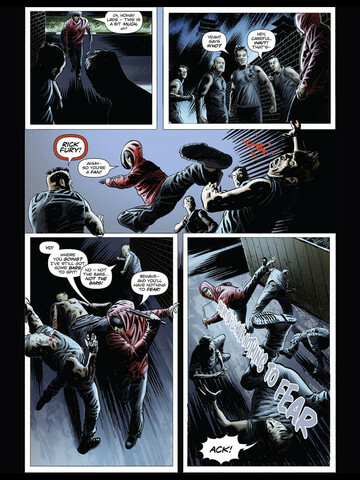 - Don't just read this comic -- hear it!